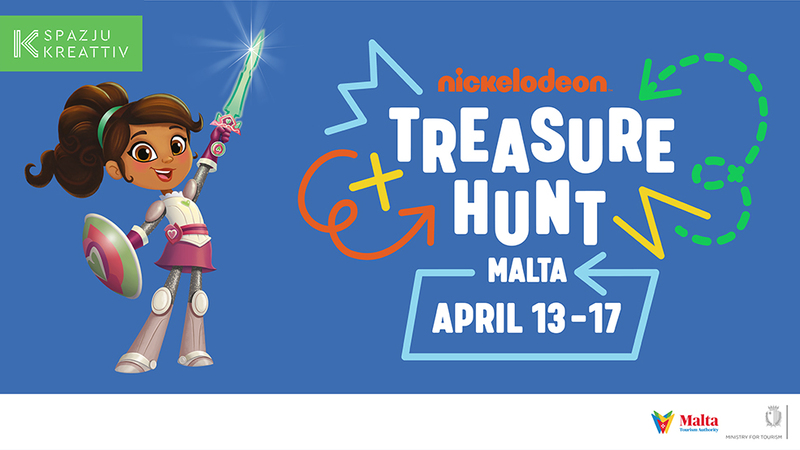 Families are in for a real treat when Nickelodeon Treasure Hunt Malta kicks off this Easter from 13th-17th April 2019. 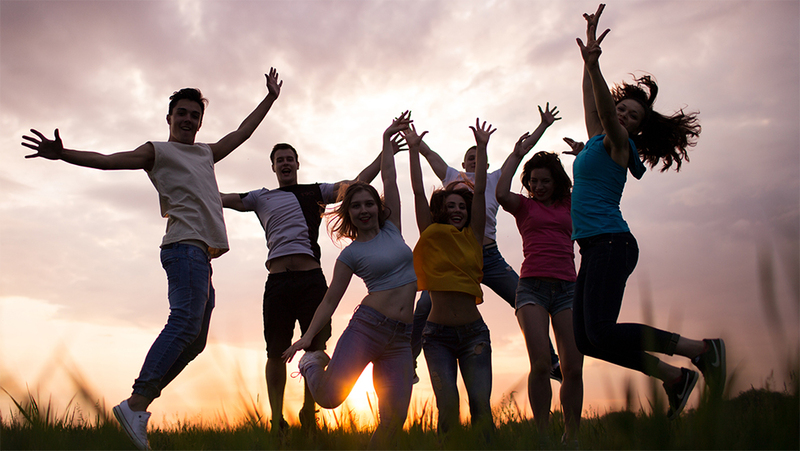 A treasure hunt like no other, children and their families will get the chance to enjoy exclusive Nickelodeon experiences and rewards at select attractions around Malta! 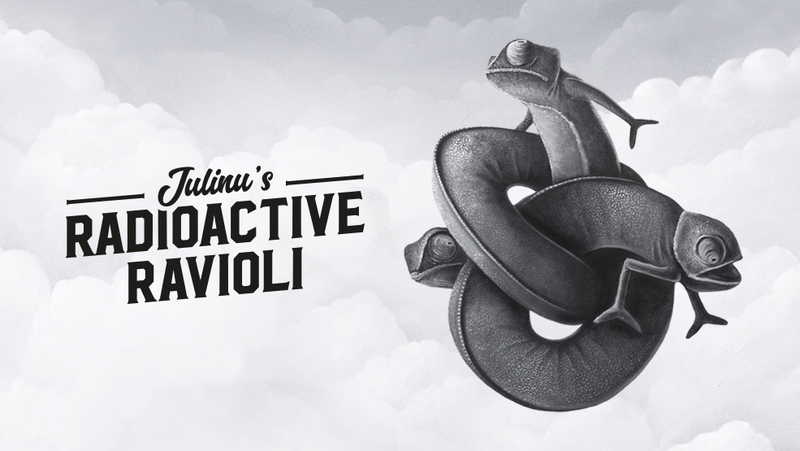 A Nickelodeon Multi-Media Exhibition and Workshop Hub will be open throughout the week at SpazjuKreattiv. Go behind the scenes of some of your favourite shows and even try your hand at drawing the characters and bringing their voices to life! From the 15th April you can also come and meet Nella the Knight and learn how to be a true royal with our fun Princess and Knight training!